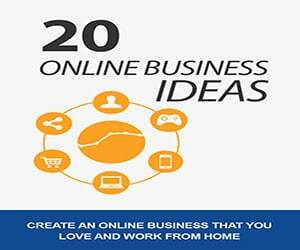 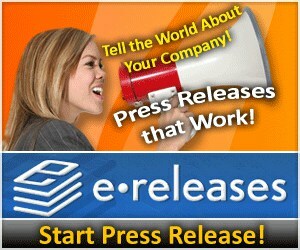 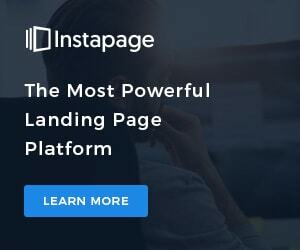 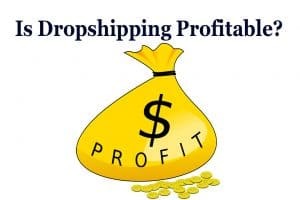 Dropshipping is one of the very few business opportunities that you can start with little or no capital to invest. 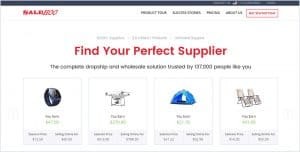 Although, despite the simplicity of getting started, dropshipping has generally been misunderstood and underestimated in many ways, and that is the main purpose of this dropshipping for dummies ultimate guide. 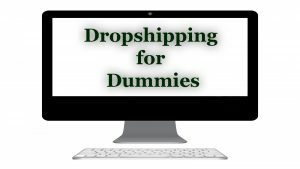 In this dropshipping for dummies (beginners) guide, I’ll be explaining all you need to know about dropshipping in the simplest ways possible and also how you too can get started with your own dropshipping business within days. 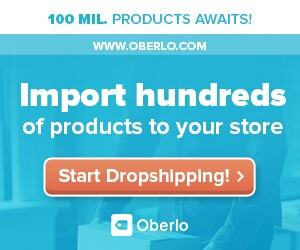 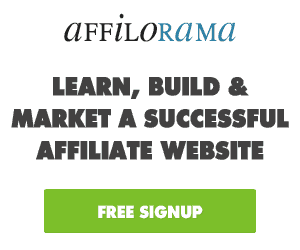 If you’re completely new to Salehoo; then the video below is definitely for you! 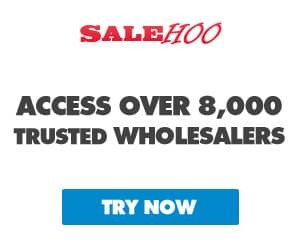 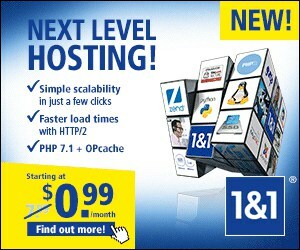 In the Salehoo quick tutorial video, you’ll see how Salehoo works, and you’ll have a clear understanding of what Salehoo’s directory is all about. 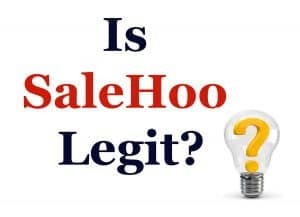 In this Salehoo quick review (slides); I’ll simply be sharing with you my opinion regarding this common question – Is Salehoo Legit and is it worth using for dropshipping!